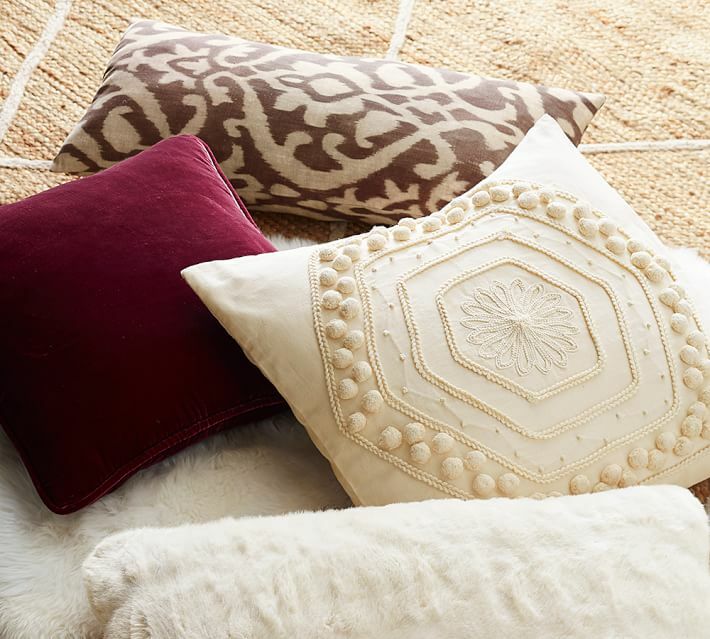 Adorable ways to work this trendy texture into your look. Velvet is probably one of the biggest (and one of my personal favorite) trends of 2016. It looks and feels luxe, and it takes every look to the next level. Plus, it’s cozy, chic, and perfect for fall. Make no mistake: velvet isn’t just for evening. In fact, most of the pieces in this post work just as well, if not better, for class as they do for a night out. Mix a velvet item in with other textures, experiment, and have fun — that’s what fall fashion is all about. 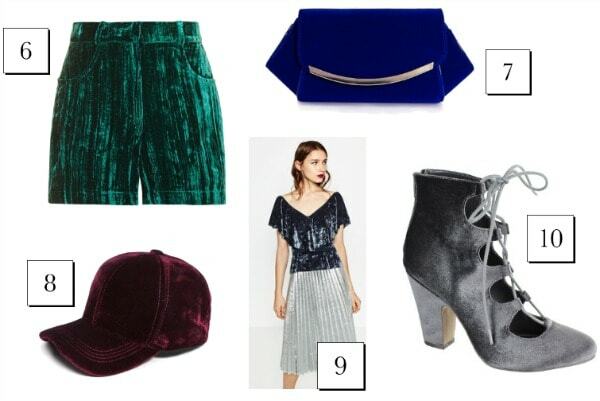 So without further ado, I present ten of my favorite ways to rock velvet this fall. Products: 1, 2, 3, 4, 5. 1. Okay, so I think these Patricia Green cuties are technically bedroom slippers, but I would totally rock them outside the house with cropped denim or a flowy skirt. They combine several of the biggest trends right now: velvet, a monogrammed phrase, and a menswear-inspired vibe. Even if you choose to just wear them around your dorm, you’re sure to get tons of compliments. 2. Your black skater skirt is a wardrobe staple, useful for everything from serving as a blank canvas for going-to-class looks or as a backup when you don’t know what to wear for a night out. Give this go-to piece a trendy update this season with this velvet Topshop version, just $35. 3. Bring this Betsey Johnson bag with you everywhere, this fall and indefinitely. Its medium size and crossbody strap make it just as perfect for every day as it is for a night out. The quilting and the top handle are so classic, but the velvet and glam gold hardware make it totally 2016. 4. Slay your next date, cocktail party, or heck, even day at the office in this Topshop wrap dress. The pleats, soft texture, and pretty purple give this classic silhouette an update fit for a queen. 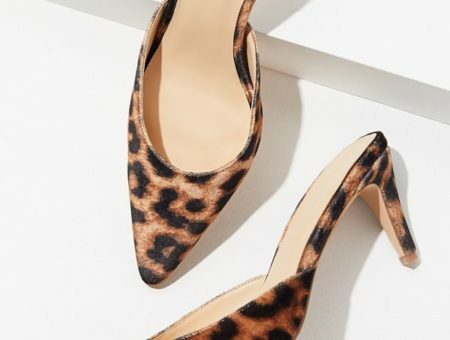 Add simple black or metallic pumps for nighttime, or a cami, tights, and booties for work. 5. At first, the floral print and soft material of this Boohoo bomber jacket may remind you a bit of your grandma’s couch. But just imagine it paired with a tee and ripped jeans or tossed over a hot bandage dress. Awesome, right? And the hottest jacket shape of the season in the coolest fabric, for just $26?!? No brainer. Products: 6, 7, 8, 9, 10. 6. Create a quirky retro look by tucking a printed blouse into these velvet Topshop shorts. Finish with sneakers or short boots. Or, add a white top, black tights, and a blazer for a look that’s totally sophisticated yet totally fresh. 7. This royal blue Boohoo clutch is a fabulous finishing touch for any going-out look. Pair it with an LBD to take your look to the next level. 8. Your trusty cotton cap has been discarded in a heap with the rest of your summer clothes until next year. Now, combine sporty and glam vibes with this cool burgundy baseball cap from Boohoo. 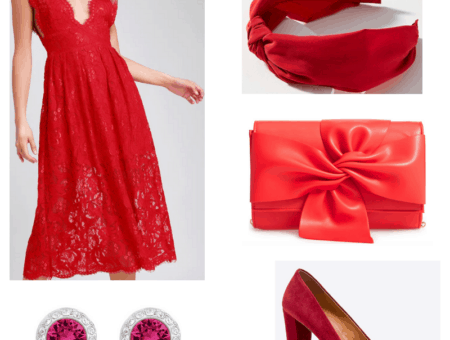 The deep red basically serves as a neutral, so it can add an unexpected twist to tons of different outfits, not to mention save you from bad hair days. My personal favorite way to wear it? With a plaid shirt and an army jacket. 9. This ruffly top from Zara is so unique and so romantic. I’m obsessed with the idea of it paired with slim black pants and heels — talk about chic. Oh, and it’s just $30. 10. How cool are these lace-up MIA booties? 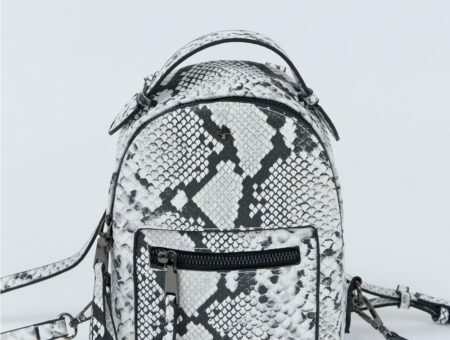 The grey color is more unexpected than basic black, and lets the trendy texture shine. Still, it’s still a neutral, so you can rock these kicks with everything from denim to printed dresses to jumpsuits. Which of these pieces is your favorite? Are you loving the velvet trend as much as I am? How do you rock it? Let me know in the comments! Next Would You Wear… Embroidered Footwear?